In this session, you will learn about how Champagne and sparkling wine are created and the famed regions that produce this delightful indulgence. 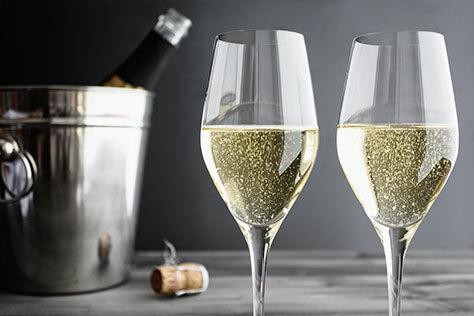 Taste some of our most delicious bubbles paired with classic and contemporary food pairings* that will help you understand what makes this treat so amazing and versatile. Accommodates up to 12 guests. Approximately 60 minutes. Please plan to arrive 10 minutes prior to the start of your winery experience to allow time to check in. We will do our best to accommodate late arrivals, but guests arriving more than 10 minutes past the start time for your scheduled appointment may be asked to reschedule for another time or day, so please plan accordingly. We require a cancellation notice at least 48 hours prior to your reservation. After the 48 hours, your reservation fee is non-refundable. For additional questions, please call 425-415-3633. Taste a selection of five distinct limited release and estate bottled small production red and white wines in one of our beautiful, newly designed seated private tasting salons. Enjoy both red and white wines that are unique, true expressions of Washington terroir and can’t be found at your local wine shop! Ever wonder what people are referring to when they talk about wine ‘aromas’ or its mouthfeel? Enjoy wine, but intimidated by wine tasting? Our Sensory Sojourn is for you! 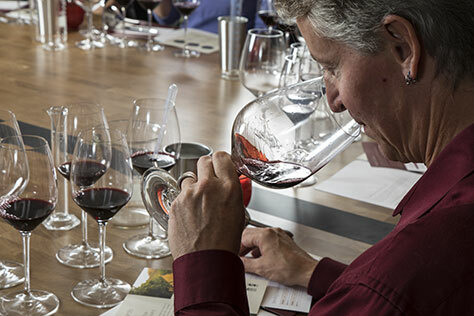 Let our experts teach you how to recognize and appreciate the subtle nuances of each glass of wine you enjoy. 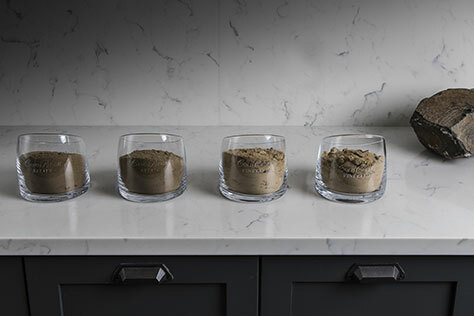 Journey through the ‘Significant Seven’ classic grape varieties: Riesling, Sauvignon Blanc, Chardonnay, Pinot Noir, Cabernet Sauvignon, and Syrah and learn how to identify and describe the luscious aromas of each. Never be intimidated by wine again, you’ll be a pro at wine tasting by the time you’re done with Sensory Sojourn!